TIf there’s one thing that you should see when you are visiting Taiwan in February and March, it’s the Yangmingshan Flower Festival. This annual spring flower festival is the best flower festival of all. It is a one-of-a-kind event each year that never fails to impress people. 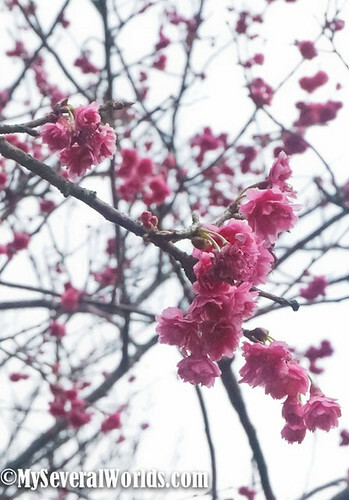 There is no need to go to Japan to see the cherry blossoms in full bloom when you can view them from Taipei’s own backyard. 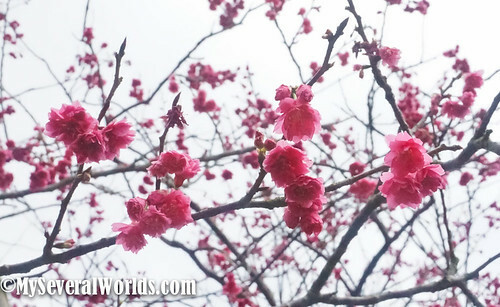 Yangmingshan is awash in cherry blossoms trees in bloom every year, with many species of cherry trees, including Taiwan’s own Formosan Cherry Tree, and several Japanese species in bloom. Taiwan’s Yangmingshan Flower Festival 2017 is off to a great start. My regular readers know that I’ve been to this festival many times. It’s one of my favorite things to do in Taiwan. 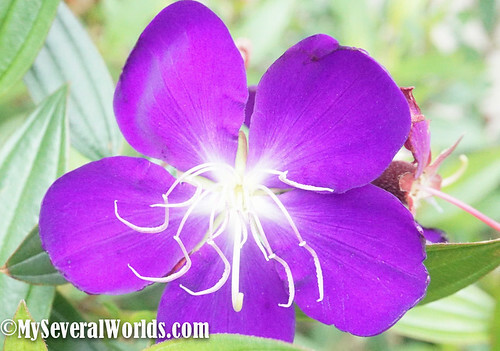 This year the flower season began on February 8th in time for Valentine’s Day. The city kicked off celebrations with a camellia exhibit at the Taipei Floriculture Experiment Center. The Yangmingshan Flower Festival began officially on February 10th, 2017 and it will run through until March 19, 2017. The festival started early again this year because of climate changes. Everything started budding in February with the warmer weather, but then we had a cold snap, so that put a halt to growing for a bit. If you go now, you’ll see trees, bushes and flowers bursting into full bloom. 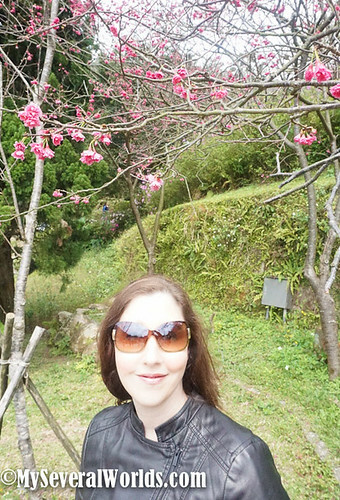 Taiwan’s Formosan Cherry Trees are blooming right now, and the mountain is covered in azaleas of every color, plus many different colors of hydrangeas, iris plants, dahlias, Chinese rose bushes, and calla lilies. 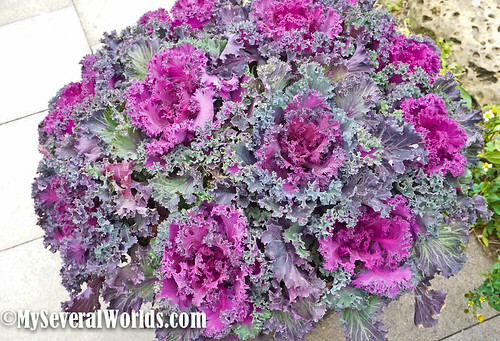 Even the cabbage plants look amazing. 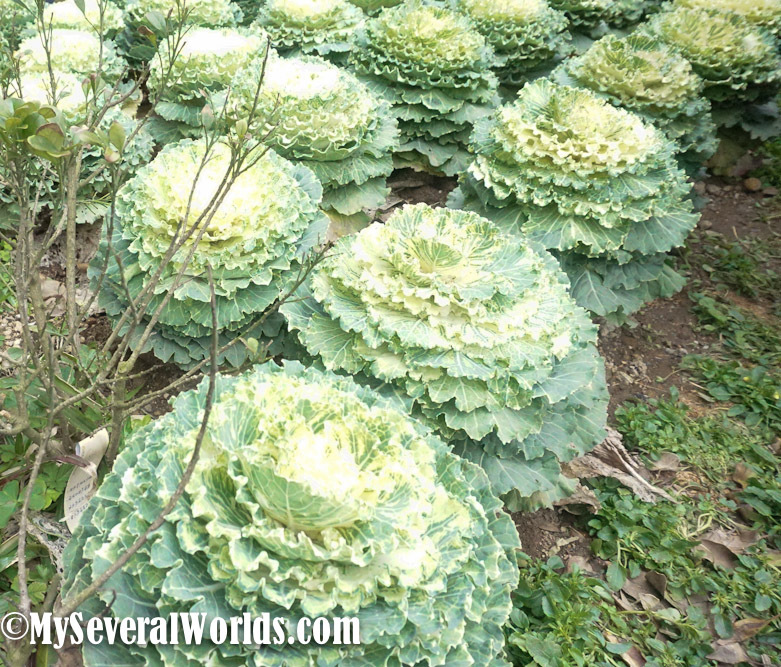 I’ve seen a lot of giant cabbages in Taiwan, but I’ve never seen them cultivated in the kinds of colors you’ll see below. Owing to my ill health, we knew that visiting the flower festival would be a challenge this year. For one, we already know that traffic is a nightmare and the government often stops traffic from coming and going on the weekends because it’s a zoo up there. Take a weekday off to enjoy less people, less traffic, and easy on and off access to the mountain if you can. This year, we decided to park near the flower clock and I spotted my go-to pavilion for a seating point as we arrived. John helped me up there and I sat down on a bench in the sun to catch some rays and drink in the fresh air. This might not look like much of a hike to you, but for me, it wasn’t easy. My health issues have placed severe restrictions on my energy output, so I have to be careful about how much walking and climbing I do each day. I can’t scamper around the park like I have in the past. While I was on my way up to my perfect viewing spot, I saw so many new plants this year! The hydrangea plants blew my mind. 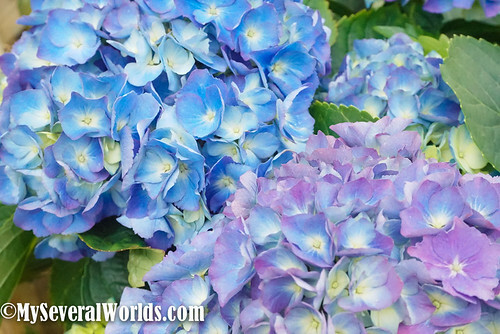 I have never seen so many hydrangea plants in this many colors. I could sit and look at these forever. I think I’m going to print out the purple-blue ones for my room. 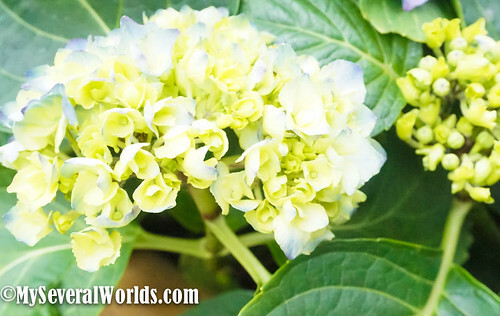 These look like Big-leaf hydrangea to me, possibly a French species. I’m not an expert, so if you think differently, please feel free to leave a comment for me. 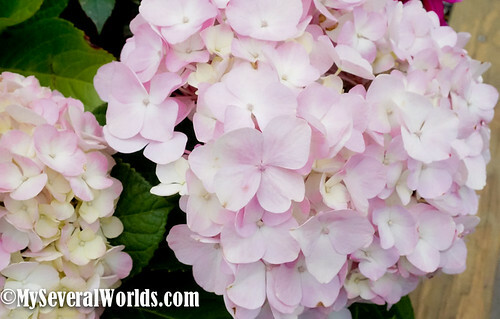 What I can tell you about hydrangea plants is that they are native to southern and eastern Asia and the Americas. 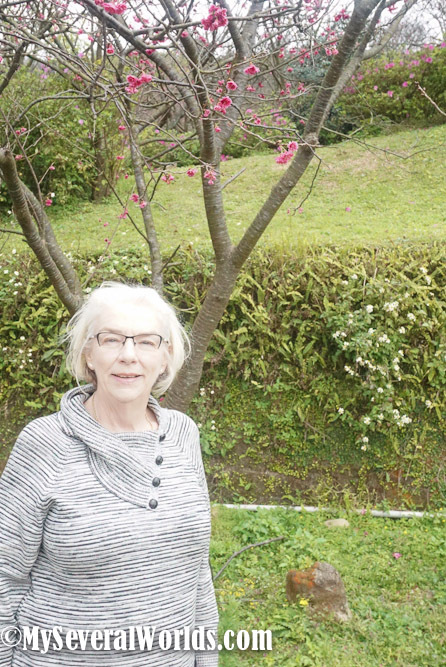 There are 70–75 species of these flowering plants, with the greatest diversity of species in eastern Asai, specifically, China, Japan, and Korea. A lush green break before BAM! Check out these gorgeous bushes. I have never even seen these before and can only assume that they are a type of decorative lettuce. They really are this vibrant in real life. 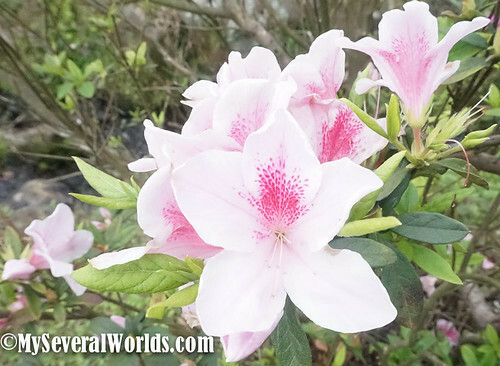 Directly below the first photo are Taiwan’s famous azaleas. 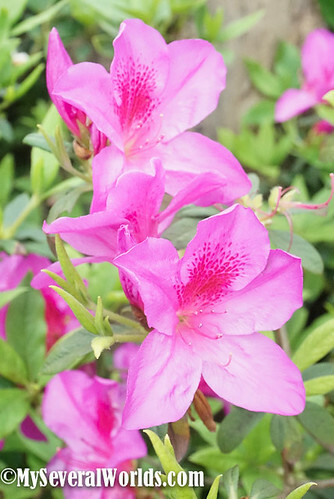 Yangmingshan has over 80,000 azalea bushes in bloom during the Spring Yangmingshan Flower Festival. These are my favorite flowers aside from the cherry blossoms. Me and my man, the one and only John Kellenberger. Thank you for bringing me again. Yes, this is the seventh time you have brought me, and yes, you are awesome. I know this isn’t your thing. Giant cabbage. These are twice the size of my head. 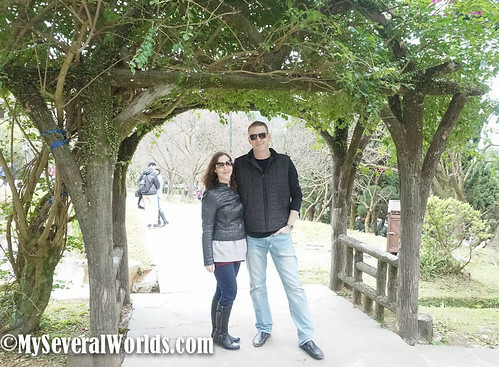 A shout-out to my husband John, for taking me to the Yangmingshan Flower Festival on Friday with his mom and for giving us an awesome afternoon in the fresh air and sunshine with some truly gorgeous scenery. You might not know how much it means to us ladies, John. Now you do. Thank you. Once we’d finished wandering around the area, we packed up and moved on to Zhuzihu Valley, otherwise known as Bamboo Lake. 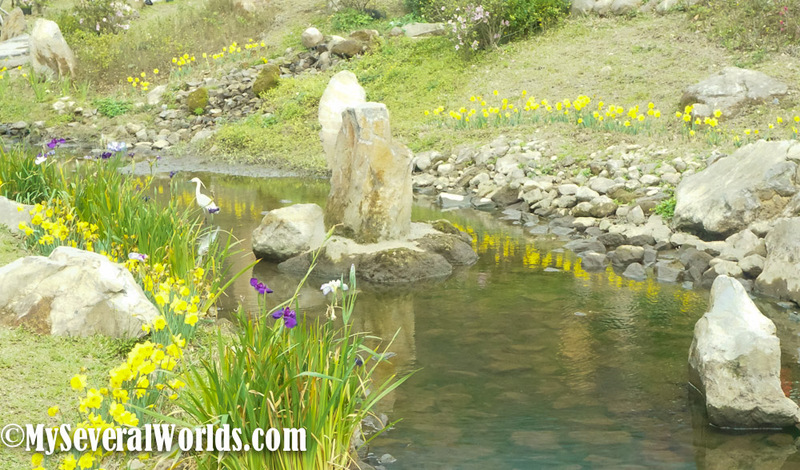 The calla lily farms at Zhuzihu are already in bloom. Taiwan’s Calla Lily Festival usually starts during Yangmingshan’s official spring flower season each year. 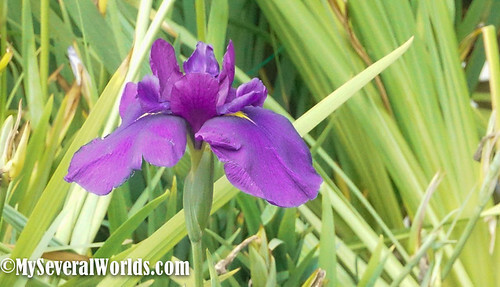 You can go right now to pick your own lilies and view the farms. This year, the Calla Lily Festival runs officially from March 18th to April 17th, but some locations will remain open until May. The callas are blooming early this year because of the weather. This is a major floral event in Taiwan. Zhuzihu, referred to as Bamboo Lake in English, sits at a high altitude that creates the perfect environment for calla lilies. There are over 45 calla lily farms in Zhuzihu. If you don’t end up buying your own bunch of calla lilies for around NT100, be prepared to get your feet muddy. 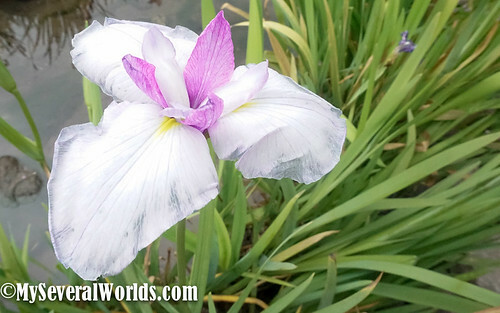 These lilies grow in muck and they are often out of reach unless you’re someone who wants to wander barefoot in the mud. If you’re driving, go to 1-20 Zhuzihu Rd, Taipei City. Please be advised that there are city traffic control measures in place that include Yangming Park, Hushan Road, Zhongxing Road, and Yangjin Highway) from February 10 through to March 19, 2017. The checkpoint for traffic going uphill is at the intersection of Fuxing Bridge and Lane 1 of Zhishan Road Section 2. 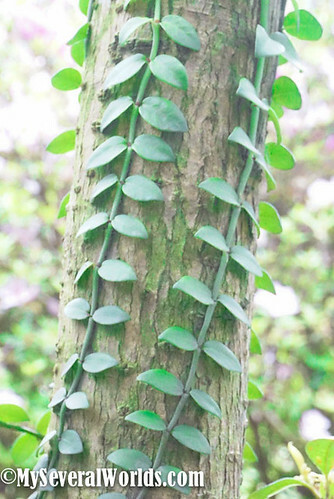 The 2017 Yangminshan Flower Festival runs until March 19th at Yangmingshan National Park. Danshui Red Line to Shilin Station. 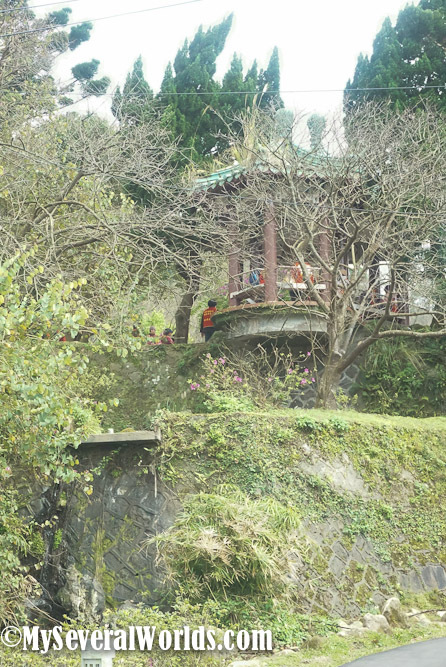 Take Bus 260 to Yangmingshan National Park. There are many other bus options to get to Yangmingshan. TravelKing seems to offer the best advice for a full bus itinerary. 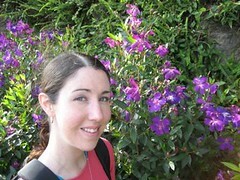 Here’s a photo of me at my very first Yangmingshan Flower Festival back in 2007, just one year after we arrived in Taiwan. By that time, we had already seen half the island by motorcycle. 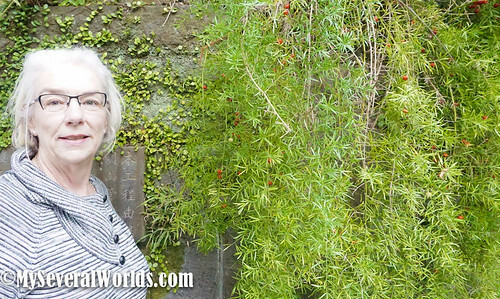 You can check out my series on The Motorcycle Diaries if you’d like to learn more about traveling Taiwan by motorcycle. 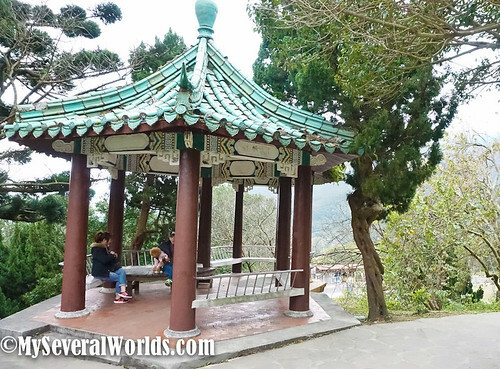 We’re trying to work out an itinerary, to take in as many of these as we can – did you see most of your flowers at Yangming Park? Would you recommend any of the trails at Yangmingshan in particular (noting that while your health is stopping you now, you certainly seem to have been there quite a lot)?